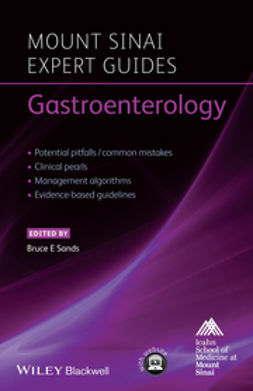 Clinical Guide to Gastroenterology is an accessible, quick-reference resource that provides practical, evidence-based information on investigations, interventions and management of clinical gastroenterological scenarios. 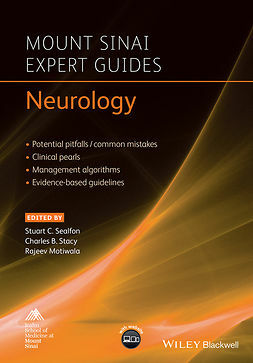 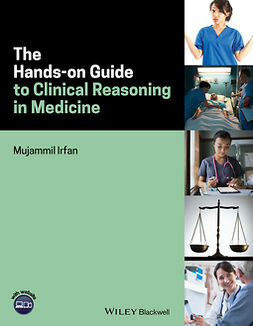 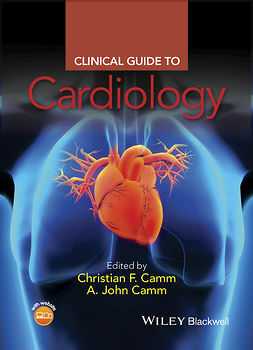 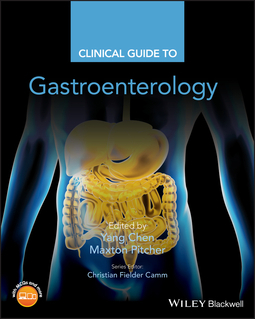 It is packed full with bullet points, diagrams, tables, and algorithms of the important presentations and conditions within Clinical Gastroenterology. 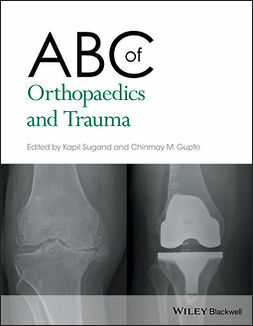 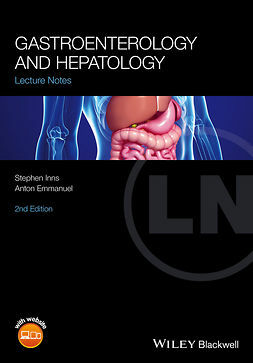 Divided into sections, the book offers in-depth coverage of presenting complaints in Gastroenterology, common conditions broken down by organ system, important investigations and procedures, and pharmacology. 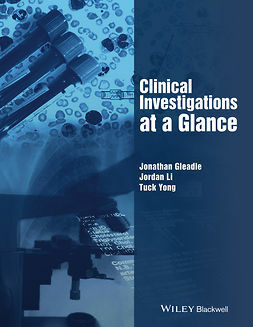 Detail is given to the sequence of clinical examination, investigations and management required to diagnose and treat a wide range of gastroenterological disorders. 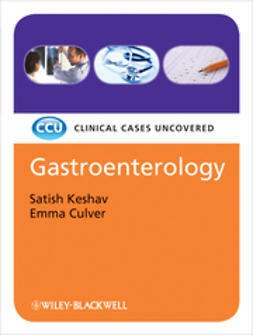 Clinical Guide to Gastroenterology is a must-have text for junior doctors and medical students as well as doctors, nurses and trainees working within Emergency Departments, Medical, or Surgical Assessment Units.